The OFI International Postdoctoral Fellowship Program offers an opportunity for early career PhDs to conduct innovative, full time, collaborative research that is aligned with OFI's priorities. OFI's International Postdoctoral Fellowship is awarded for two years and is non-renewable. The award provides $55,000 CAD/year in salary and up to $20,000 CAD/year for benefits and work-related travel costs which include relocation expenses, travel to partner institutions, conferences, workshops and summer schools. Expenses such as long-term accommodation and visa application fees are not eligible. The applicant’s proposed work should complement OFI’s research priorities. OFI will expect successful candidates to participate in research life at their selected institution (for example, participating in at least one presentation of their research in a departmental seminar, undergraduate lecture or a public lecture during their research stay). Fellows must acknowledge OFI in all publications arising from their participation in the program and must notify OFI of any scholarly articles or books published, including media interviews. For logistical purposes, successful applicants must start the first 12 months of the program at Dalhousie University. 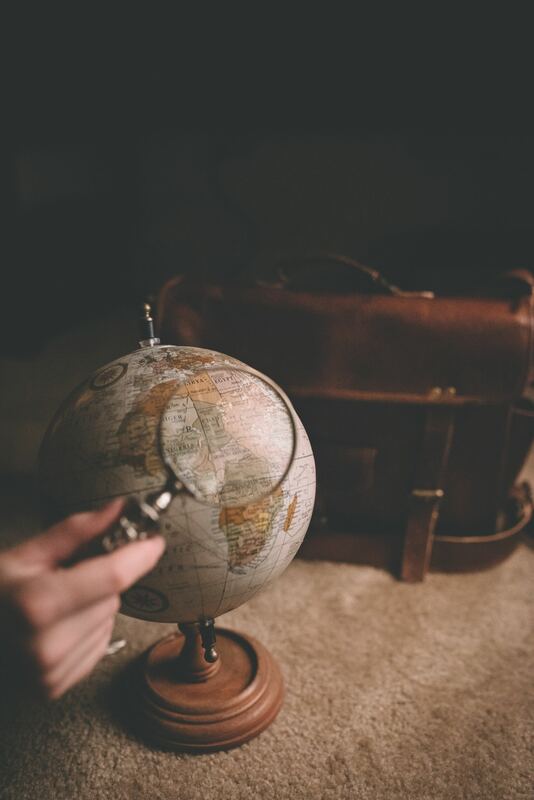 In order to evaluate the benefits of OFI's International Postdoctoral Fellowship Program, all successful applicants must provide a final report outlining the research outcomes achieved during the program, including how it benefited OFI research. The report is to be submitted to ofi@dal.ca within three months of the Fellowship ending. A template will be provided. OFI closed the call for the 2019 program in February. The closing date for 2020 applications is still to be determined. Successful applicants should expect to begin their Fellowship within three months of their offer letter being accepted. OFI anticipates awarding up to ten Fellowships annually, budget permitting. Review OFI’s research priorities and begin to identify a research project to complete during your Fellowship; one that supports OFI's work while also aligning with your expertise, interests and experience. Contact potential OFI research supervisors at Dalhousie University and state your interest in joining OFI's International Postdoctoral Fellowship (visit OFI research to learn about the projects and the teams who are conducting the work). In addition to OFI researchers, any Dalhousie faculty member can act as a Fellowship supervisor, if their work aligns with OFI’s research priorities. Identify and contact a second potential faculty member at one of OFI's eight international partner institutes. This can be done in consultation with a potential Dalhousie supervisor. Work together with both potential supervisors to prepare your research proposal and application, following the guidelines below. An application consists of a short proposal about the research to be conducted during your Fellowship. The proposal should be a maximum of four pages in length (1.5-spaced; 12-point font; 2.5 cm margins). Please include the names and institutional affiliations of the OFI/Dalhousie supervisor and the partner institution supervisor. Curriculum vitae, including educational background, work experiences and publication record. A copy of university transcripts from your PhD program. Letters from each of your proposed supervisors detailing their support for your application and your proposed research project. The letters should indicate the collaborative nature of the research project, the planned benefits, and the academic support that will be offered (for example, technical assistance, office/laboratory space). Letters of recommendation from two people who can assess the candidate's research. Recommendation letters should be submitted to OFI in a separate email sent to ofi@dal.ca. Please indicate in the email subject line: OFI International Postdoctoral Fellowship, Reference for First Name, Last Name. Submit your completed application (with the exception of the letters of recommendation, which should be emailed separately) as a single PDF document to ofi@dal.ca. Research Excellence - Excellence in intellectual contribution of the applicant to their field of research, as assessed by scholarly contributions and/or a demonstrated capacity to shape the direction of research and thought. Excellence of the applicant's proposed research, especially the degree to which it complements OFI research priorities. Interdisciplinary perspective - Demonstrated track record of engagement across multiple disciplines or plans to work across disciplines. Quality of proposed research and potential for forging strong new linkages - Realizable research objectives and the feasibility of the proposed work to be pursued during the applicant’s assignment. A clear case for how this placement will support OFI’s research priorities must be made. Likelihood of a valuable and enduring relationship through strengthening of academic networks for ongoing research activity and/or enhanced educational programs. A postdoctoral fellow studying as part of OFI's International Fellowship is helping us better understand the Earth of 150 million years ago, when the supercontinent Pangaea broke up and the Atlantic Ocean was born — and he’s doing it by studying the rock off the coast of Nova Scotia. 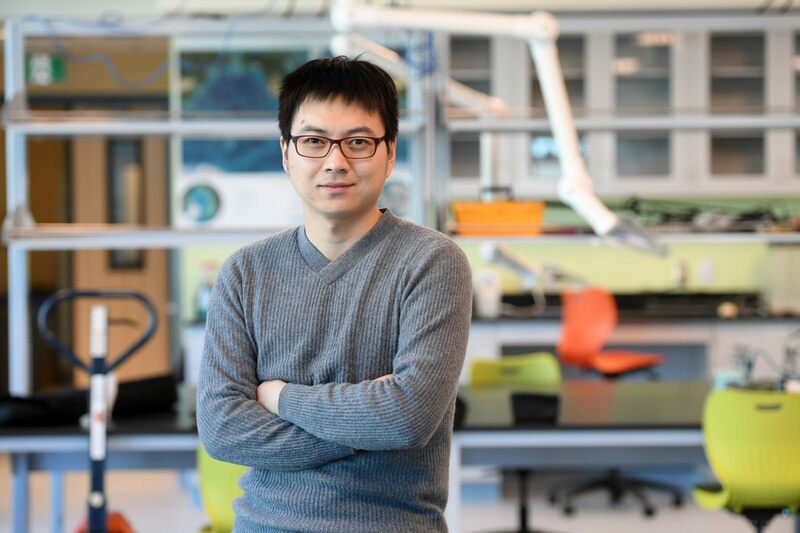 Hanchao Jian is a marine geophysicist who is probing the crust and upper mantle off the Nova Scotian shore. Postdoctoral Fellow Erin Black provides insight into how carbon dioxide is affecting our world — not in the sky, but in the sea. Dr. Black monitors organic carbon by tracking radioactive elements that occur widely in nature. Her work is examining if, and how, the marine carbon cycle in the Arctic is being altered with global climate change; and what drives the abundance of metals in the ocean, such as iron, which are vital to marine life. 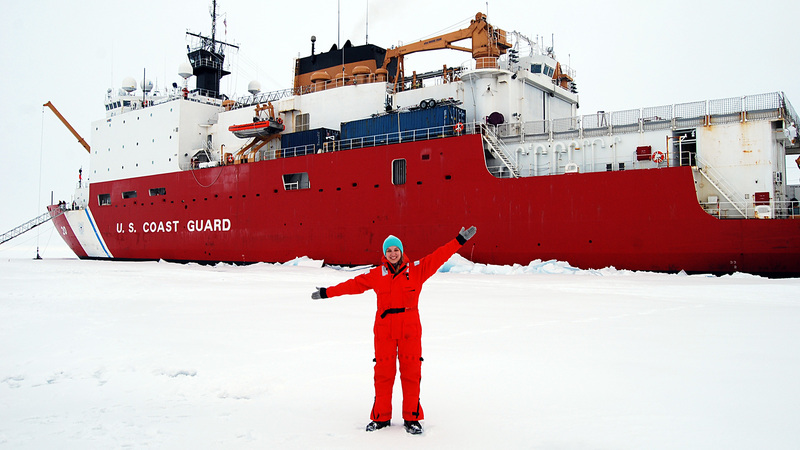 Lauren Kipp, OFI International Postdoctoral Fellow, provides a first-person account of her 65-day voyage in the Arctic Ocean for Oceanus Magazine, sharing her observations on how climate change is impacting the north. "Large scale changes are occurring in how the ocean interacts with the land along the coasts," she writes. "They signal changes that potentially could affect the Arctic food chain, from microbial life right up to polar bears."